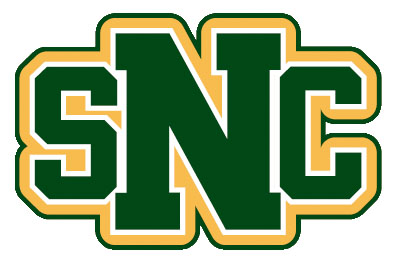 Proxy access allows students to grant a parent or guardian (or anyone else) access to their St. Norbert College confidential record (e.g. bursar billing statement, financial aid awards, grades, etc.). The most important thing to know is that the student has complete control over who they define as their proxy and what they have access to. The ITS Service Desk cannot change this. Students can manage their proxies in KnightLine. They can change and remove access at any time. If a parent has trouble gaining access to their student's account, they should contact the student and ask them to check the defined access. While the ITS Service Desk is not able to provide direct support to parents for proxy access, we are more than willing to help the student. The Bursar Office has instructions available for students and proxies (parents) on their KnightLine Proxy web page.